Designers delight us with fashion chips by making outfits comfortable and functional. There are many Hawaiian motifs in fashion collections of 2019, brilliant accents, various textures, such as tulle, denim and coarse jute. Variety of styles, images, colors is so great that everyone will find fashion solution for kids. So let’s see what boys fashion 2019 trends and tendencies designers offer. 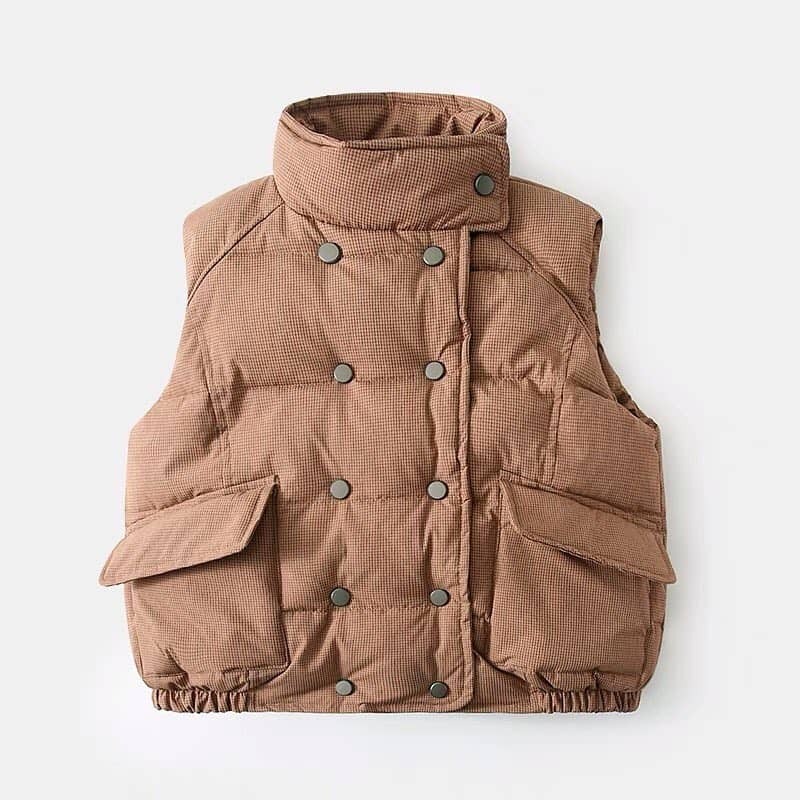 Functional jackets with stripes and many pockets, metalized jackets, double-sided bombers, rubberized windbreakers, biker leather jackets with zippers and rivets, raincoats and classic coats are presented in variety of colors in kids fashion shows 2019. 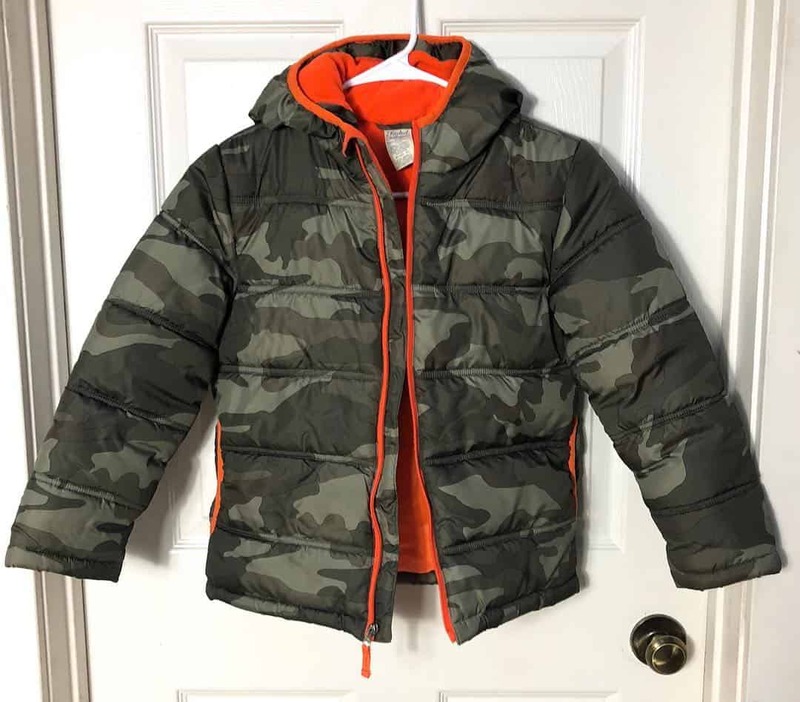 Khaki and military style jackets, coats and raincoats will also be trendy for kids in 2019. Rock style leather jackets in rich black, pink, white, orange tones are stylish wardrobe items according to boys fashion 2019. Raincoats are often made of transparent materials. 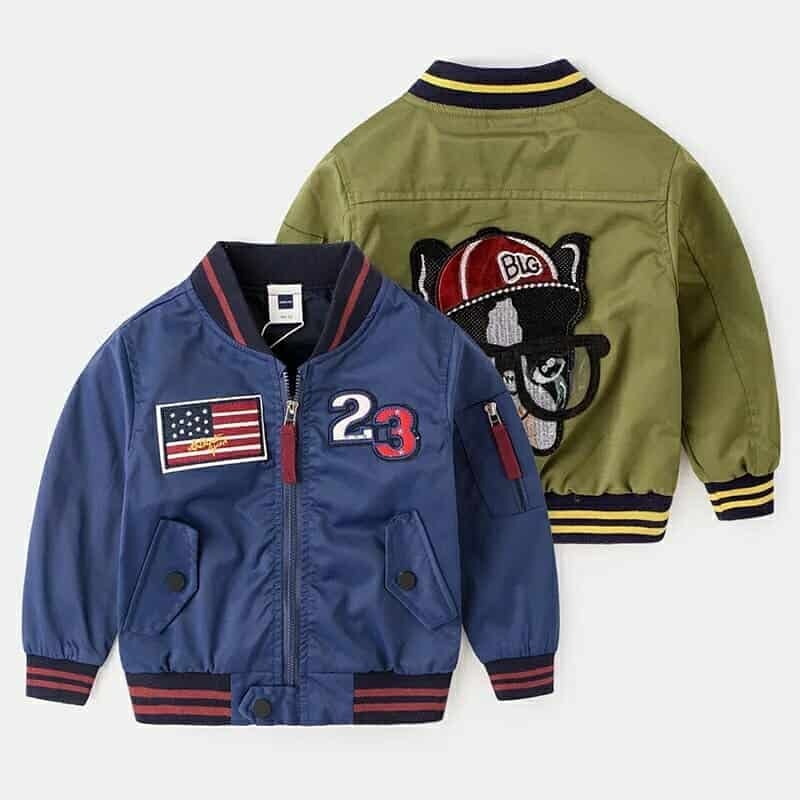 Pale olive and deep emerald green or fashionable star print, classic black color is suitable for kids bombers in 2019. Metalized jackets are particularly relevant in bronze, gold and silver shades and your kids will love them. Presence of floral and animal prints can be traced in all boys fashion 2019 collections. Tiny ladybirds, small lizards, pink flamingos are found in fashion collections of Ralph Lauren 2019 for kids. Bees, tropical flowers and palm trees could be seen in Dior and Gucci’s fashion shows for kids 2019. Also get more information about teen fashion 2019 trends following the link. Monnalisa, for example, released the Tuscany Charme collection in 2019 with large flowers of roses and lilac on light trousers and lush dresses. Monnalisa’s Tropical Mood collection for kids in 2019 is full of safari, tropics and Mowgli characters. Zara, H & M, Mango, Next and others also did not neglect drawings of large palm leaves and exotic birds on boys clothes 2019. The Gulliver has developed two kids fashion lines for 2019. Rainforest is for girls and Islander for boys. Young dandies should choose from kids clothes 2019 only juicy green in combination with white and black. This whole concept of jungle breathing harmoniously looks on any clothing. T-shirts, sweatshirts, inflated vests, jackets, shorts, jeans, shirts and shoes are painted in greenish colors in 2019. Popular images of dinosaurs are often played up on T-shirts, shoes and backpacks. Of course, boys clothes 2019 didn’t withstand without comfortable and practical denim and materials that imitate denim. Jeans for kids in 2019 are made from classic rough fabric (skinny cut or shortened loose, with raw edges or cuffs), shorts, overalls and shirts from broken twill. Denim jackets in coarse grunge style with stripes, scuffs, inscriptions and labels are one of bold trends of boys clothes 2019 fashion. 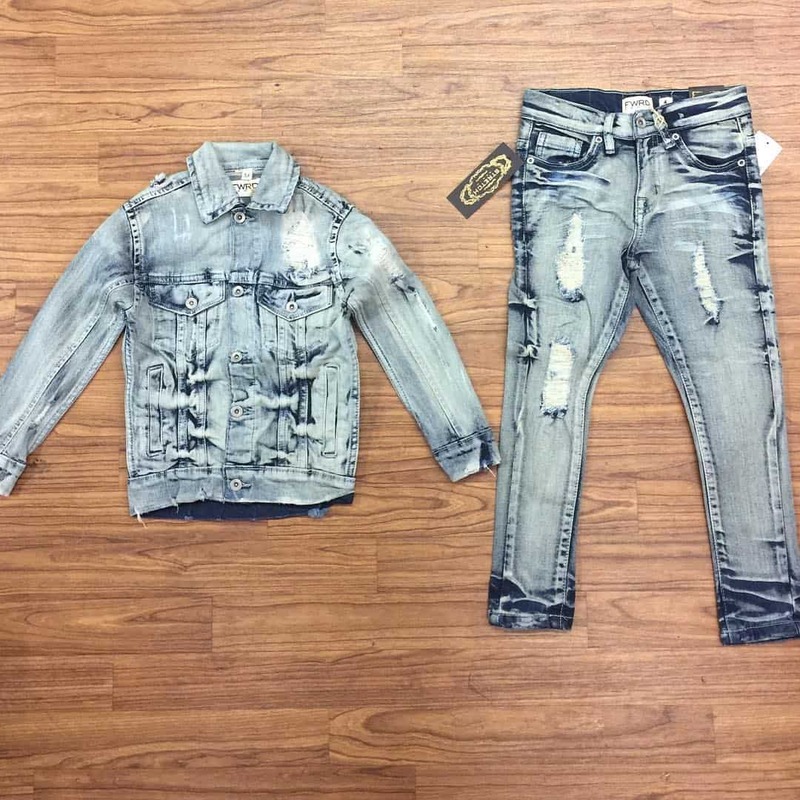 Combo denim with light blue or deep blue colors are also relevant in boys fashion 2019. Stars, stripes, fringe became very popular in 2019 as prints. Glitter sweatshirts and T-shirts with prints made of double-sided sequins are also found in boys fashion 2019 trends. 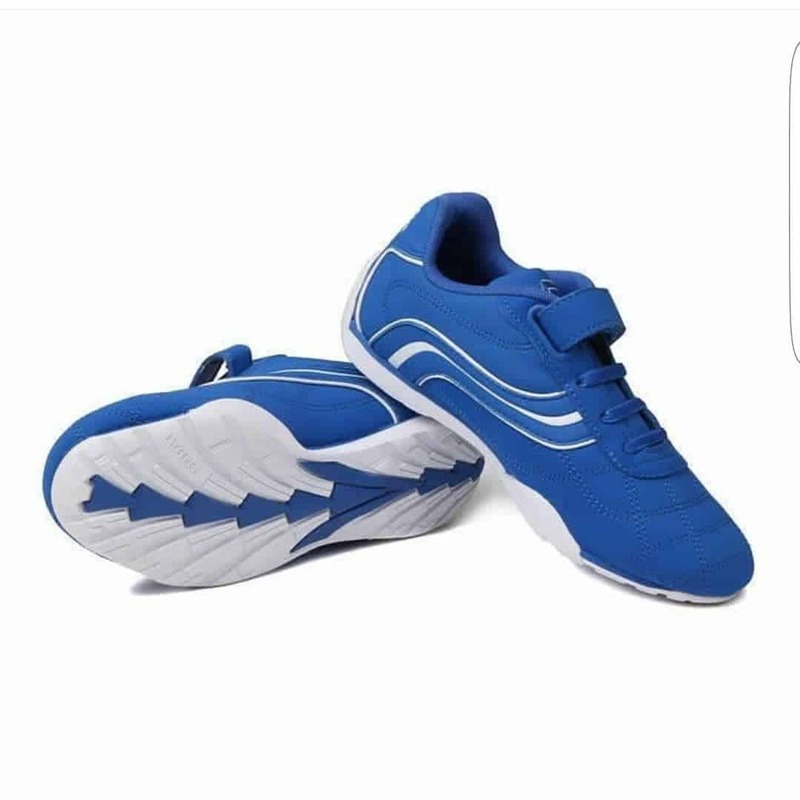 Wicker sandals and hats, metalized backpacks and sneakers, belts and sneakers with insect prints, fullers with tassels or lurex are at peak of popularity in 2019. 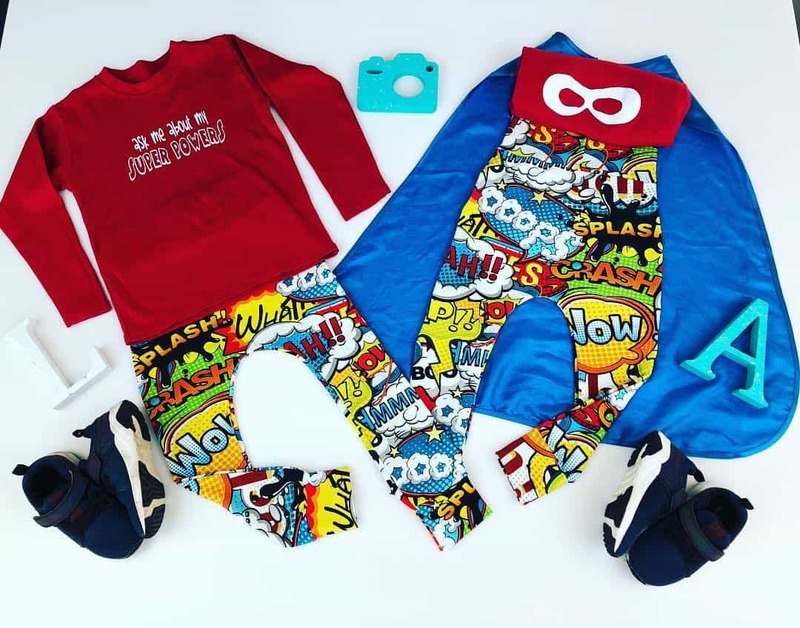 As for prints, at peak of popularity in boys fashion 2019 will be all sorts of inscriptions, characters of popular cartoons, comics, strip and cell. We should also highlight gastronomic theme, which is firmly established among trends of boys fashion 2019. Exotic fruits and mouth-watering desserts adorn both T-shirts and shirts in 2019. 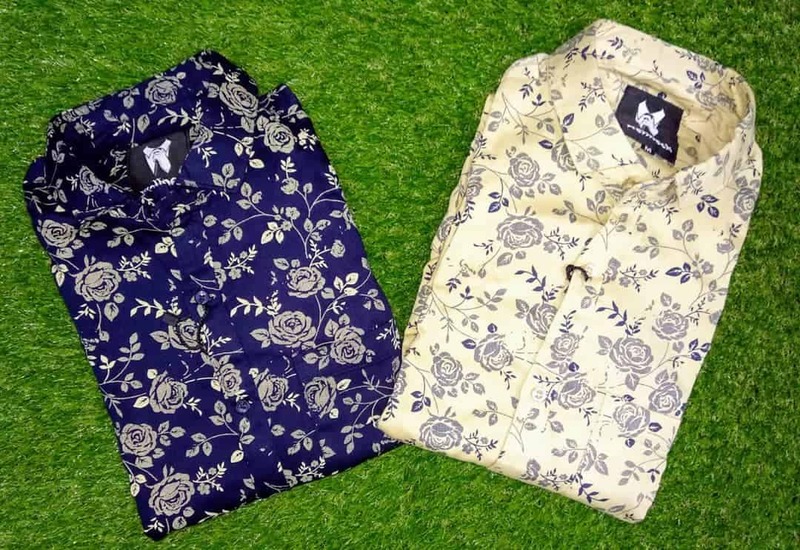 Also get acquainted with fashion trends of mens shirts 2019, follow the link. Designers didn’t use synthetics in boys clothes 2019 fashion collections. Among main natural materials are flax and cotton. 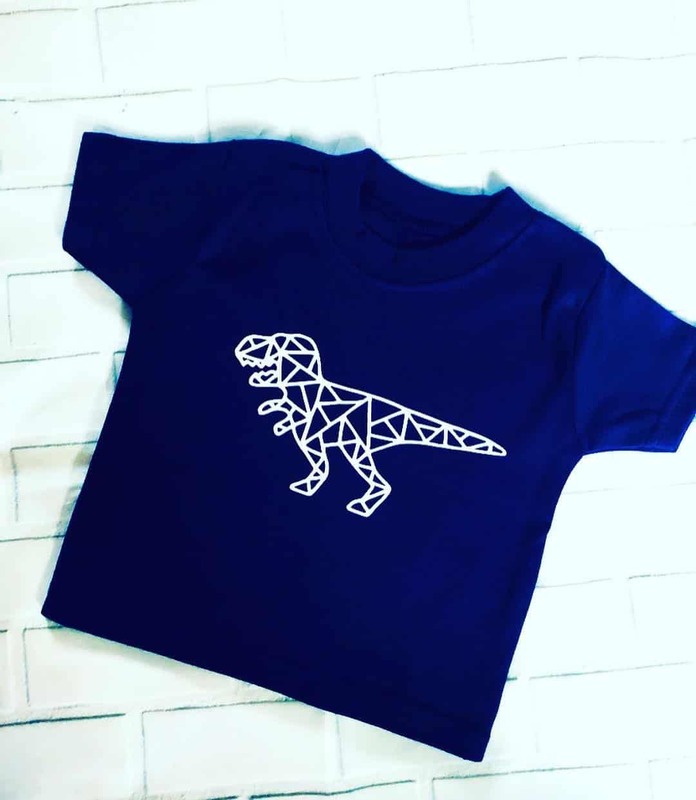 Funny bodysuits with ridiculous inscriptions and prints got their firm place in boys clothes 2019 fashion trends. 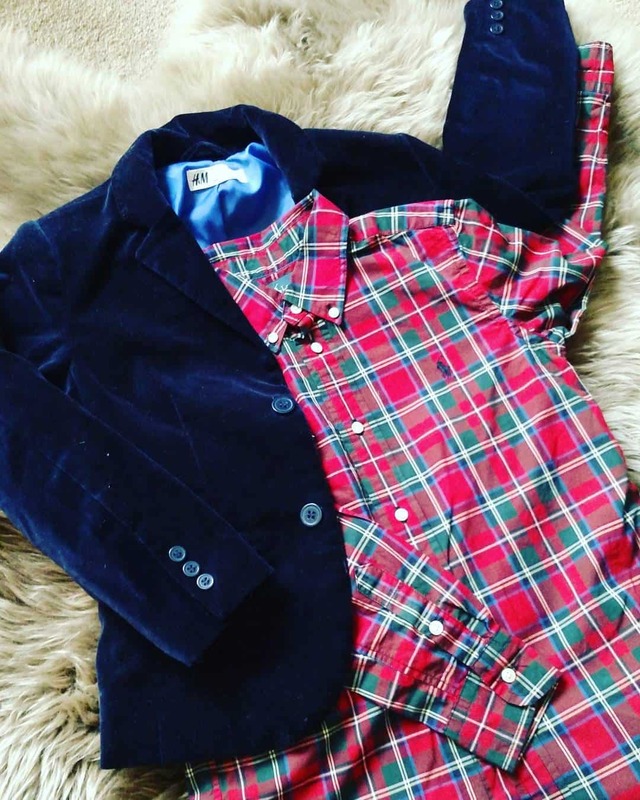 Many well-known brands for last years started to produce mini-copies of trendy jeans and shirts, which differ from daddy’s outfits only in size. 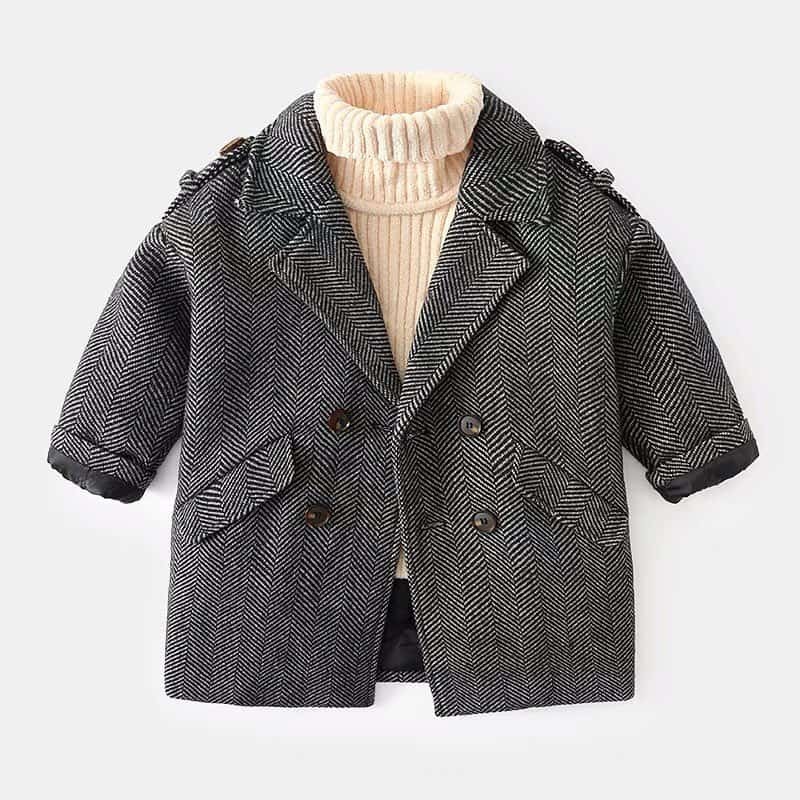 Different models of kid’s suits, such as business, tuxedo, casual will be trendy in kids clothes 2019 fashion as outgoing. 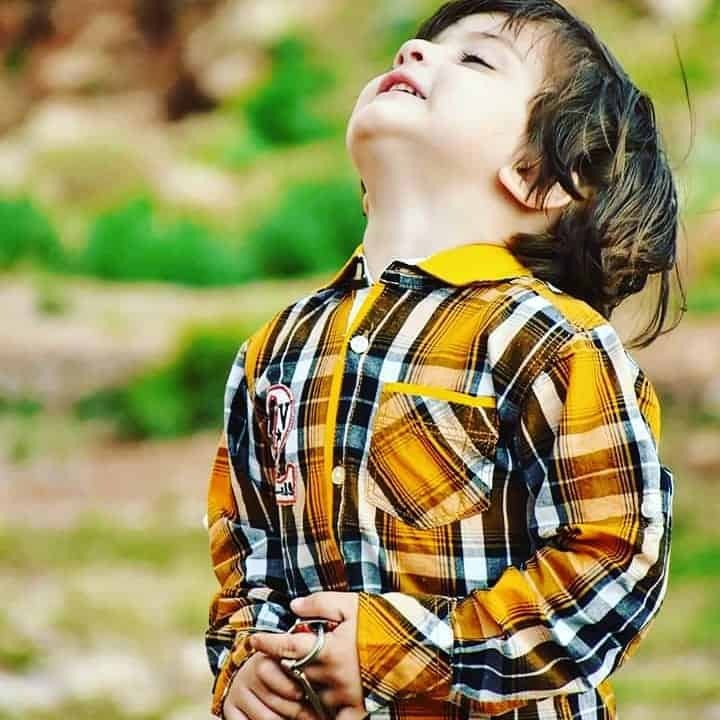 Worn jeans, linen shirts, chinos, T-shirts with unusual prints, jackets, bomber jackets are incomplete list of kids fashion 2019 trends that look equally stylish on 3-year-old mod or on 7-year-old boy. 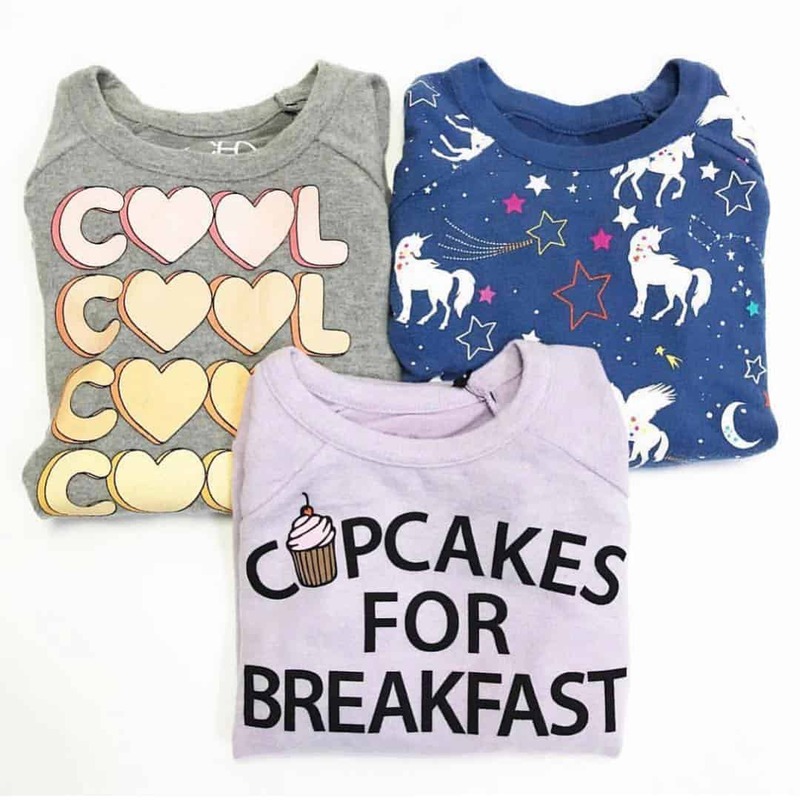 T-shirts and sweatshirts with popular characters from cartoons like House, Minions, SpongeBob will be one of popular trends of kids clothes 2019 fashion. 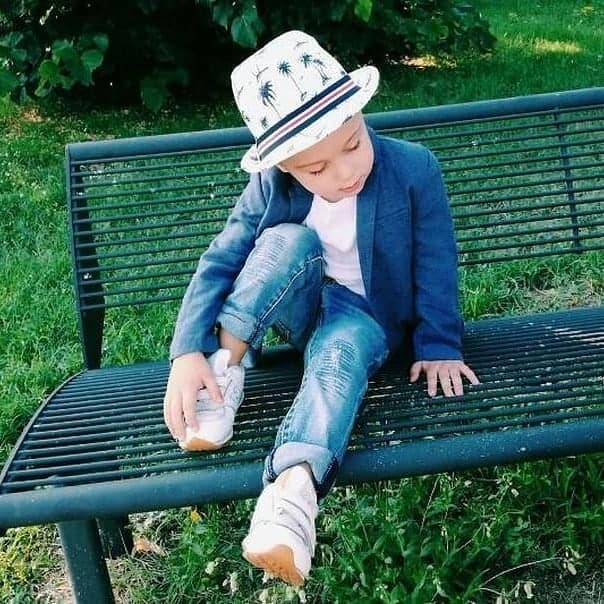 Stylish hats with cuffs will be real hit of kids fashion 2019. Designers have been trying to replace usual caps and baseball caps with cuff hats. 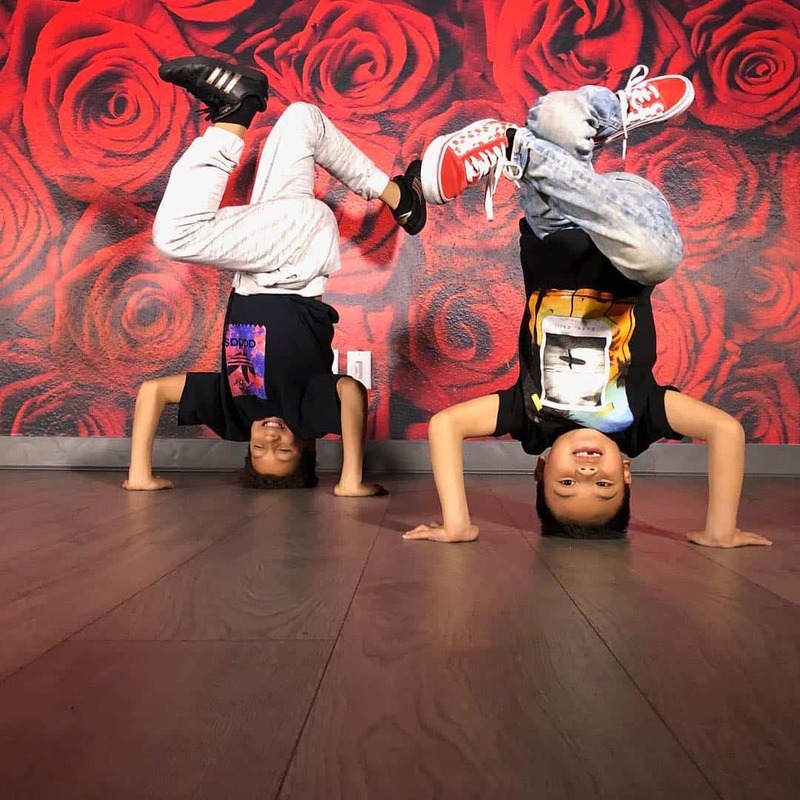 Casual style outfits with elements of hip-hop and military are also found in kids clothes 2019 fashion. 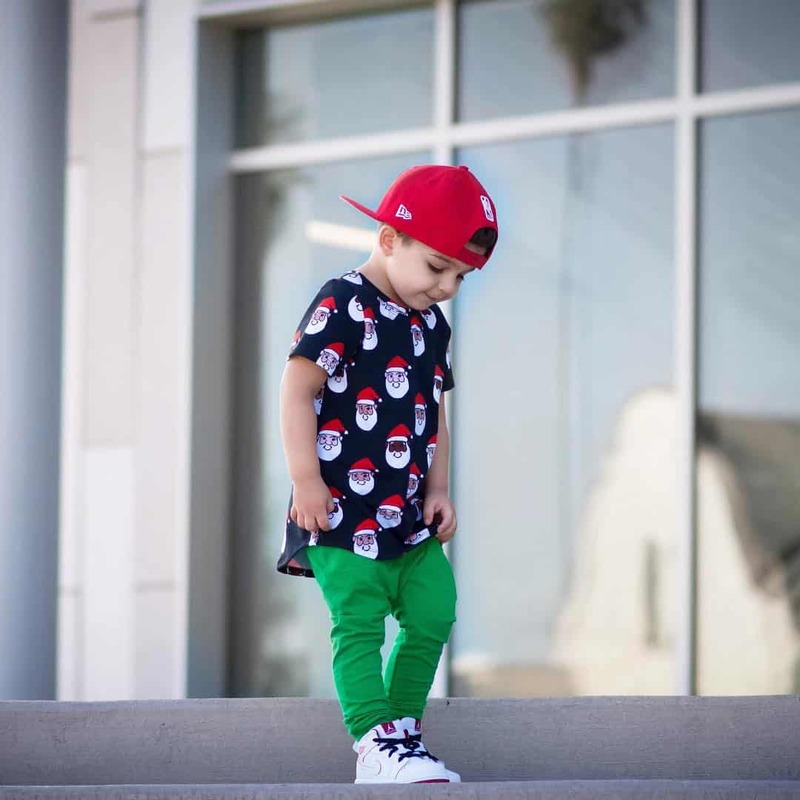 Free-cut T-shirts, khaki pants, printed caps, colorful hoodies and sweatshirts, white sneakers, polo shirts and cropped jeans are main must-have wardrobe fashion items for kids in 2019. 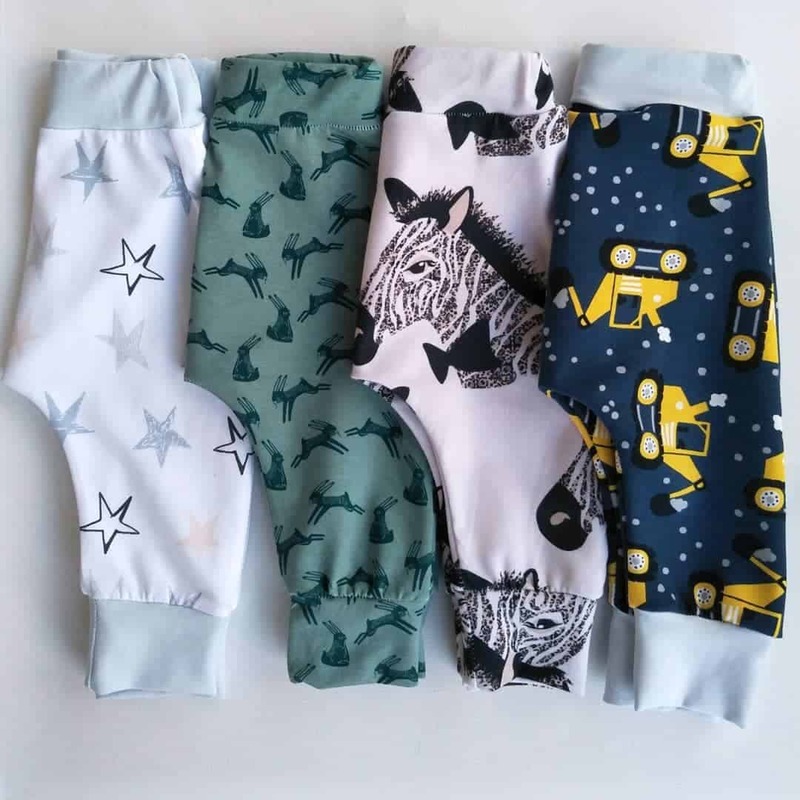 Prints will also be quite traditional for kids in 2019. Cell, strip, urban landscapes and fantasy drawings main kids trends in fashion 2019. Designers preferred to use restrained shades, such as graphite, black, blue, gray, milky. Soft and comfortable sweaters and jumpers will be appropriate for kids in 2019. You can add to cozy image cute socks, original hats and funny scarves. 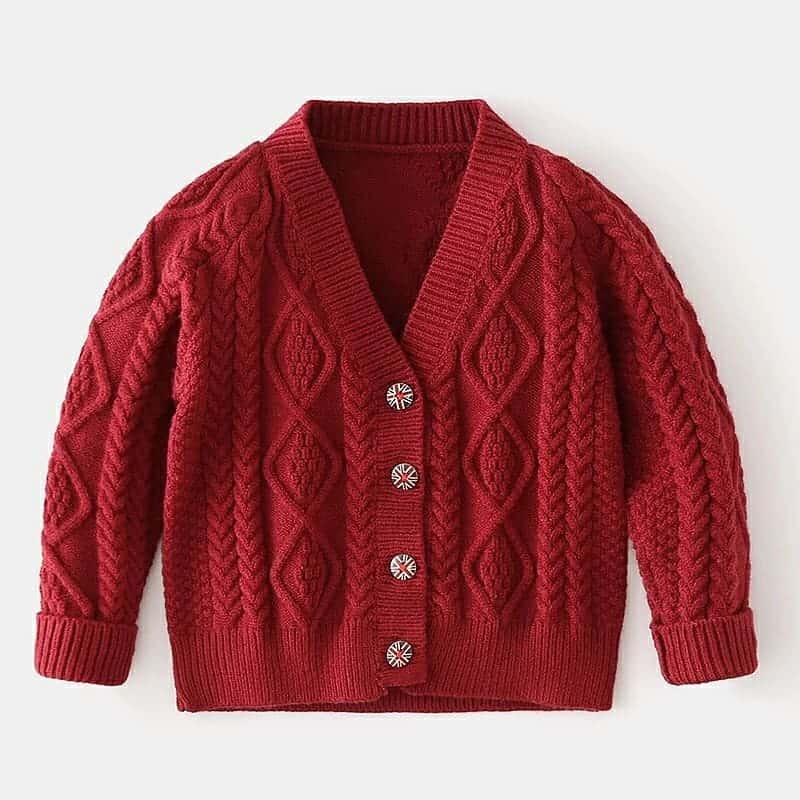 Bright colors of yarn make it possible to significantly diversify wardrobe of boys in 2019. 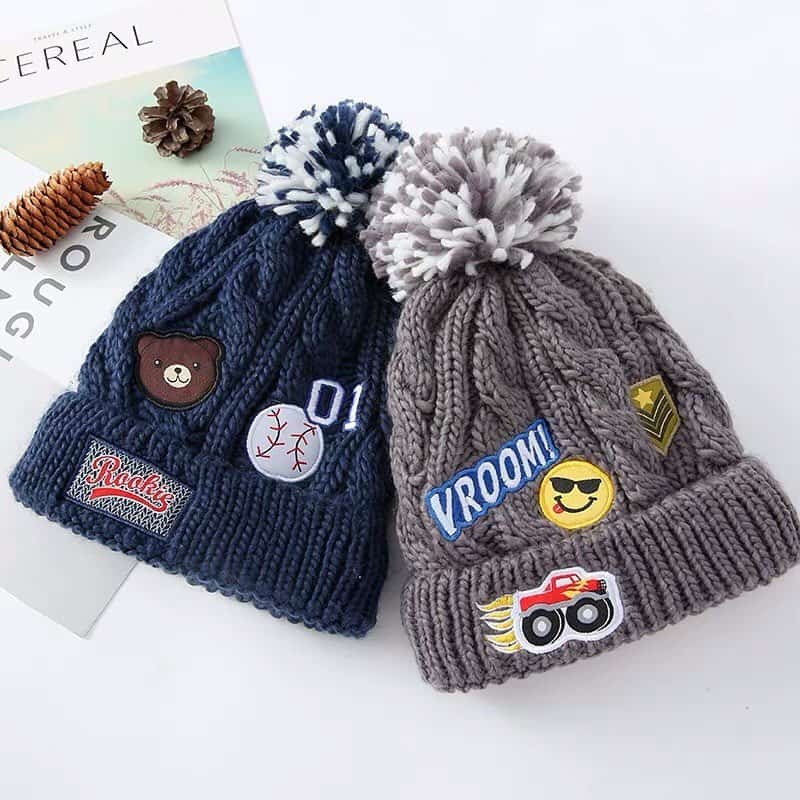 Funny hats in form of little animals or cartoon characters, as well as scarves-toys got firm place in boys fashion 2019. 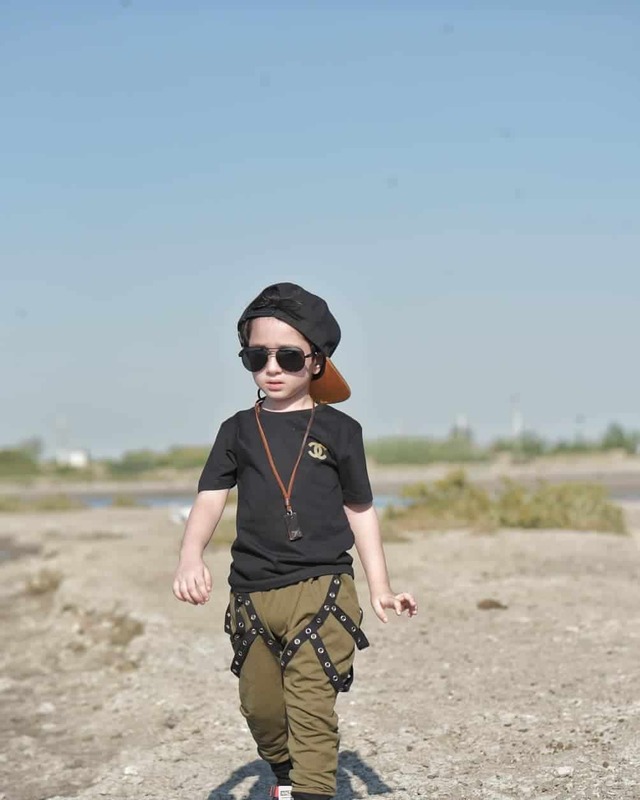 Military style and hard fabrics have become a hit of boys fashion 2019. Primary colors are khaki, olive and camouflage in different variations. In kid’s models, color palette is expanded with yellow, blue and green shades. Patch pockets, metal buttons, epaulets are trendy decorative elements, which are taken from adults fashion trends 2019. 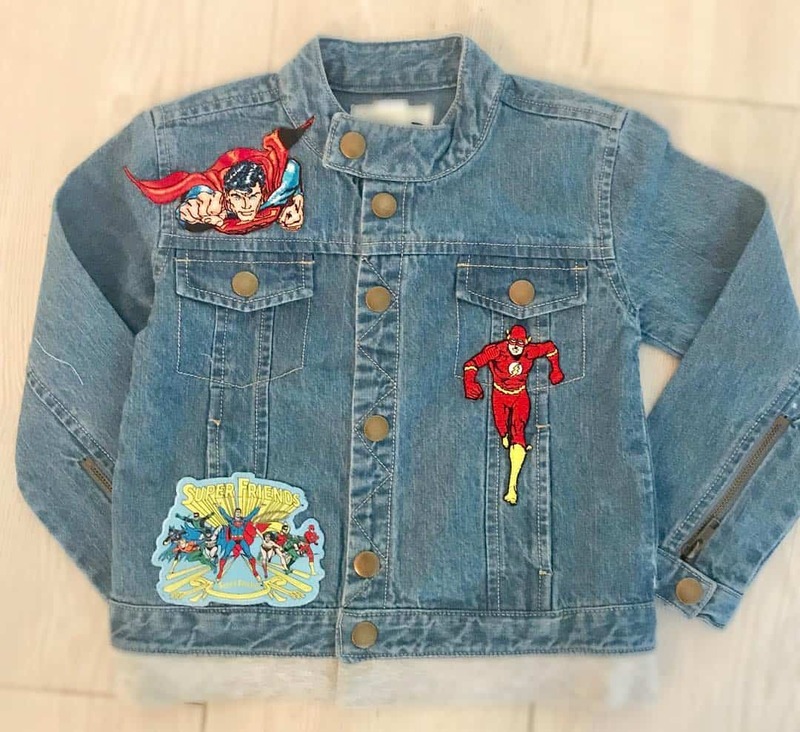 In order to mitigate strict image of your boy in 2019, you can use stylized embroidery with image of cartoon characters and bright appliques. 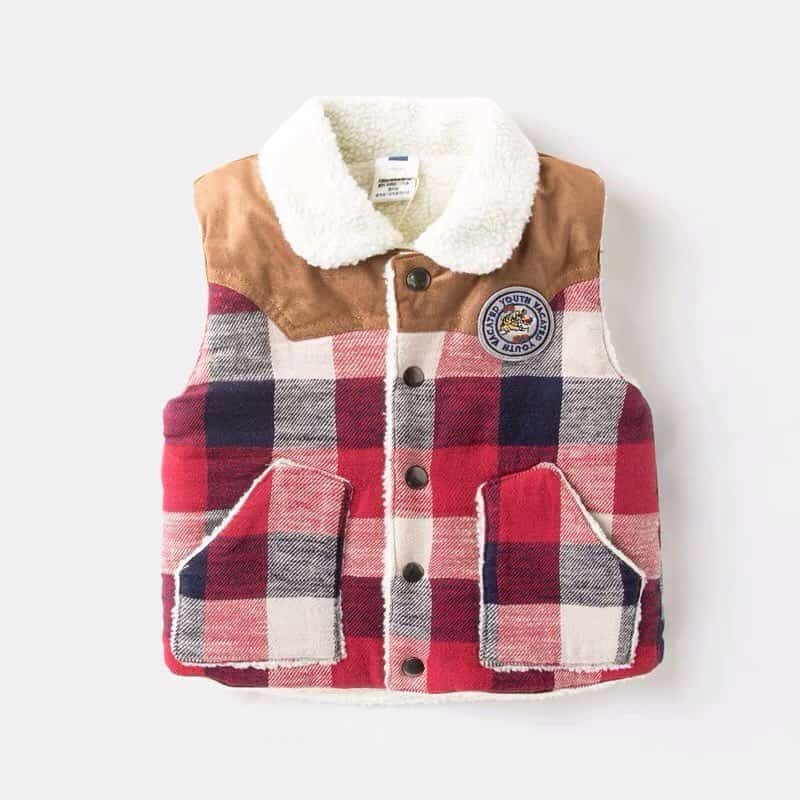 Do you want your child to be on fashionable wave in 2019? Pay attention to things with logos, slogans, monograms, embroidery and appliques. They got central place on boys clothes 2019. 2019 fashion trends dictate to use the most diverse themes as pictures in style of the 80s, sporting goods, cars, slogans of IT companies, emoticons and cartoon characters. Young dandies are offered to dress in velvet in 2019. 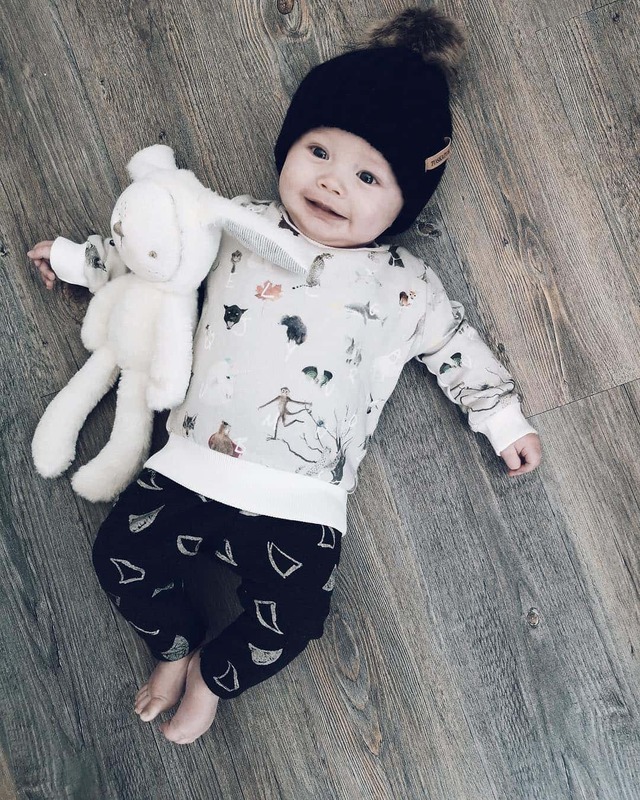 One of bold ideas of kids fashion 2019 is velvet trousers and sweaters in black, blue, emerald, gray and caramel tones. You can peep ideas from designers such as Fendi, Dior, Lacoste and so on. 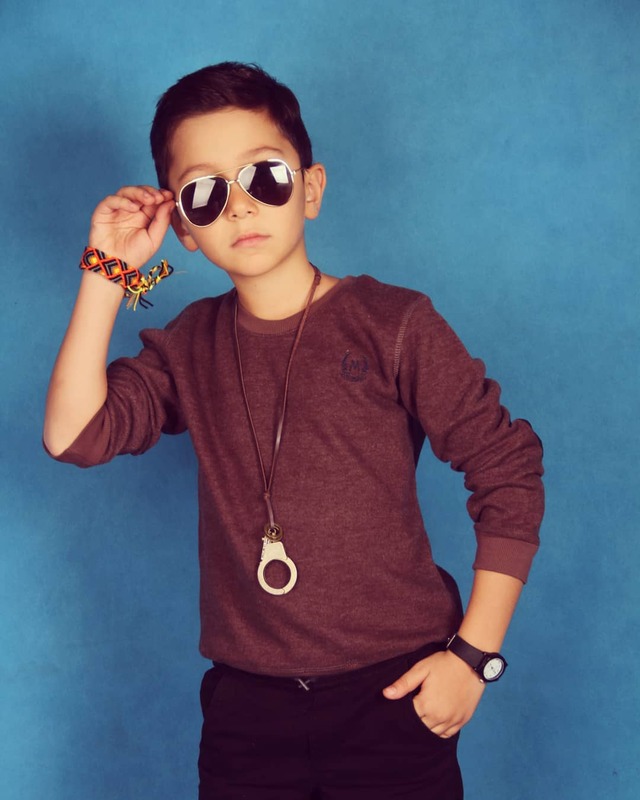 Pay attention to boys fashion 2019 trends, but still don’t forget that main requirement for boy’s clothing is its practicality, quality and comfort.